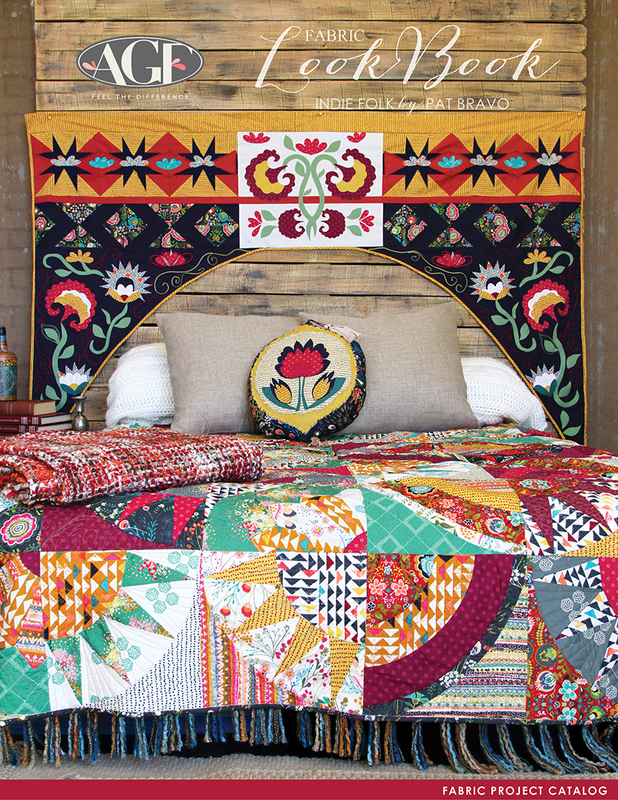 Pat Bravo Design : The Indie Folk LookBook is here! The Indie Folk LookBook is here! I know I had been ready for this lookbook for quite some time now. 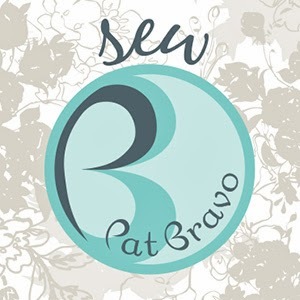 Even though, the past couple of weeks where the toughest for me to endure, I tried my best to submerge myself on creating cute projects for Indie Folk. This collection is the third installment in my Indie trilogy and I love it! 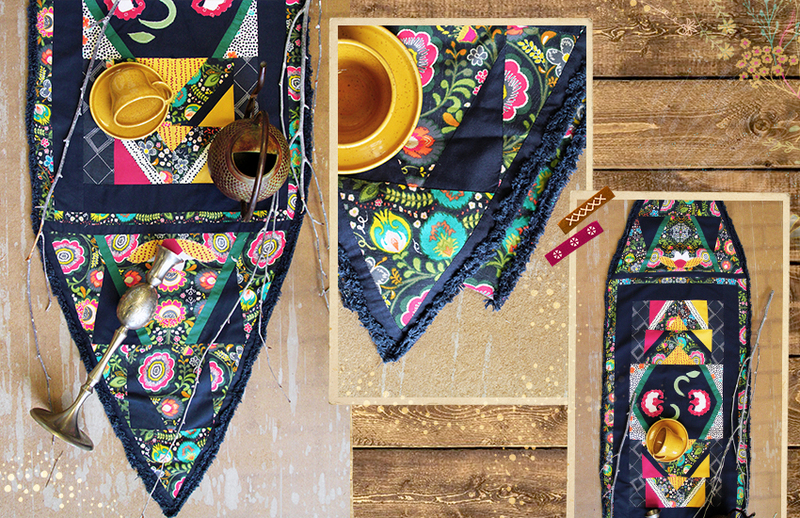 The prints are fill with saturated colors, boho vibes, and intricate designs that are perfect for fussy cutting, EPP and so much more! 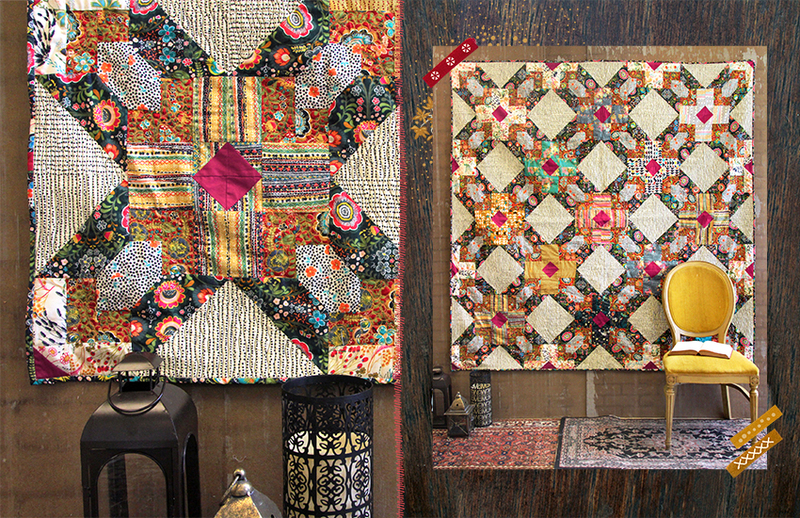 I know that the temperature is dropping in some areas, so if you need a cozy quilt to keep you warm, the "Folklore" quilt is calling your name! Make sure to download the free quilt pattern. 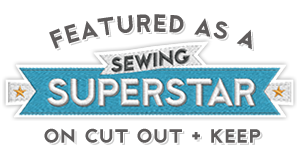 There are countless of projects ready for you to sew. 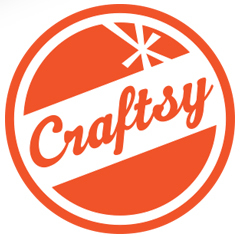 Don't forget to download them and start creating/sewing art. Like this stunning "Midnight Meadow" table runner. I need this beauty on my dinner table! I absolutely love these fabrics. In fact I love the Indie line fabrics...all of them. 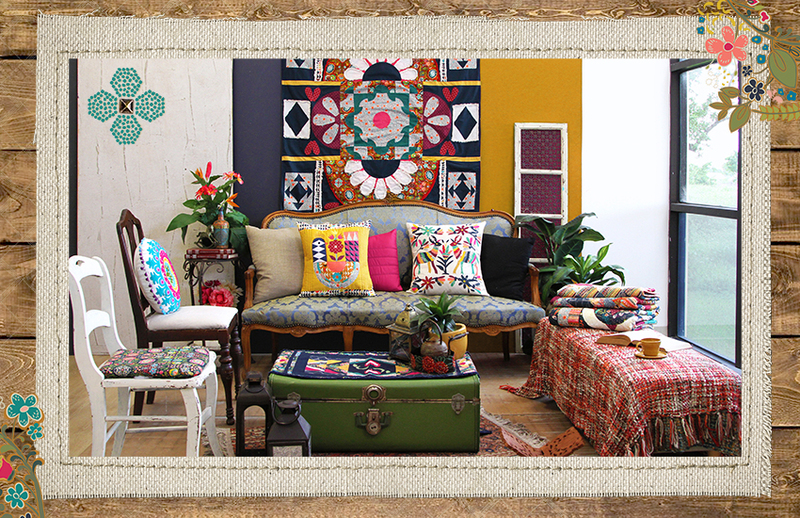 The bohemian style is so me. Thanks for the inspiration. These fabrics are beautiful. The blend of colors and patterns is so interesting. 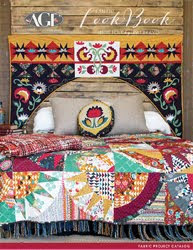 I wish there was a quilt kit for the Beauteous quilt. I got the free pattern from the look book. Thanks.